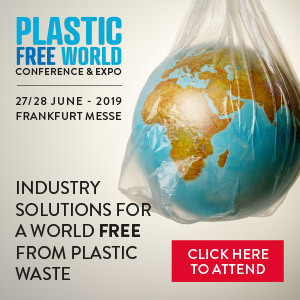 Plastic Free World Conference & Expo is a two-day conference and exhibition for businesses looking to reduce their plastic consumption, find and source highly sustainable alternative bio-based materials, and create a more circular economy throughout their supply chain. The event will bring together sustainability and environmental experts to discuss practical and innovative solutions to tackle the growing plastic pollution crisis. Business leaders from key industries including packaging, food and beverage, retail, fashion and textiles, automotive, and aerospace will discuss and debate the latest research, sustainable product design, new manufacturing solutions, recycling and reuse of products and raw materials, as well as the latest and next-generation bio-sourced materials and solutions to create 100% biodegradable, reusable, and compostable products.